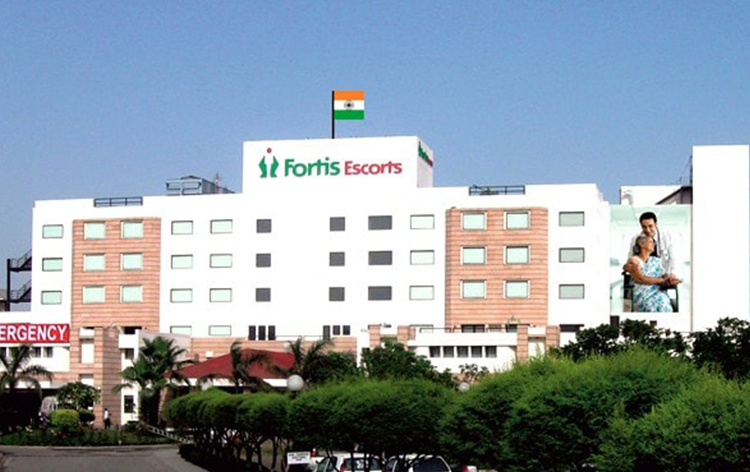 Fortis Escorts Heart Institute is a premiere multi-disciplinary hospital providing tertiary care and is recognized worldwide for its clinical excellence in cardiac care. The 310 bed hospital is globally renowned centre boasting of admirable outcomes for interventions like Cardiac Bypass Surgery, Minimally Invasive Surgery, Interventional Cardiology, Non-invasive Cardiology, Paediatric Cardiology and Paediatric Cardiac Surgery. 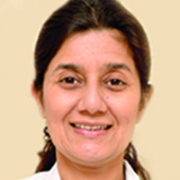 The hospital holds pride in housing some of India’s best and most accomplished surgeons who have many national and international awards to their credit. 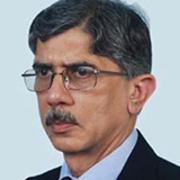 It is the first hospital in India to conduct Trans Catheter Aortic Valve Implantation (TAVI) and Bioresorable Vascular Scaffold (BVS), and is a pioneer of TAVR Centre in India to have started Percutaneous Transcatheter Replacement of Aortic Valve. Fortis Healthcare Limited (Fortis), made Guinness world record for organizing the largest ever initiative to test cholesterol levels in the NCR region to beat heart disease. Facilitated with 159-bedded critical care unit linked to innovative set-up of e-ICU. 9 ultra-modern Operation Theatres and 5 Cath labs. Accredited Laboratory set-up equipped with highly advanced and next generation instruments to deliver the best results and accurate diagnosis. Heart Command Centres in India and abroad, which are the heart facilities in agreement with and supported by FEHI with medical support staff, clinical experts and are connected via e-ICU technology for round the clock monitoring and access. Fortis Escorts Heart Institute has made its mark in the Healthcare sector at a global level and provides first-rate clinical care to all patients, domestic and international. International Patients Team constitute trained professional responsible for ensuring that patients receive personalized care and service during their stay. The hospital understands the need and privacy of patients coming from abroad and has an appointed Guest Relation Executive for arranging contact with your referral doctor and communicate with their family. Nearest Airport: Indira Gandhi International Airport is 18 km away from the hospital and takes approximately 25 min to reach via road. Nearest Railway Station: New Delhi Railway Station Airport is 13.7 km away from the hospital and takes approximately 15 min to reach via road. Nearest Metro Station: Sukhdev Vihar Metro Station is just 1 km away from the hospital.